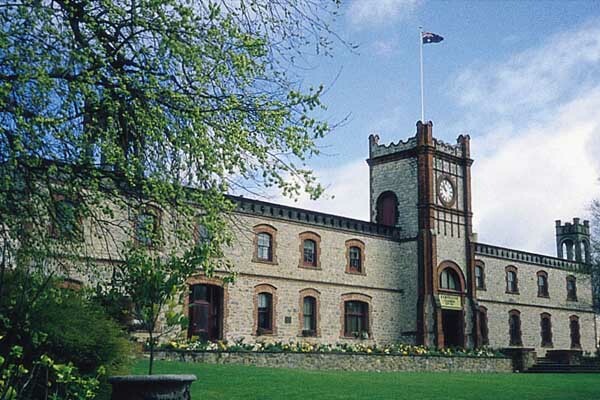 Since 1849 Australia’s oldest family owned winery. Pre-Dinner drinks in the Cooperage with demonstration, then dine in the historic and atmospheric “Signature Cellar”. Gourmet dinner with matched wines. Don’t forget your dancing shoes.